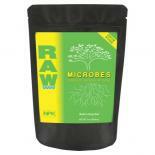 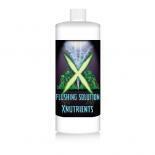 An all natural marine algae extract that contains many of the nutrients and growth hormones that all plants require for vigorous, healthy growth. 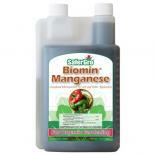 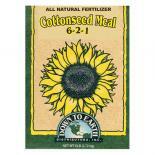 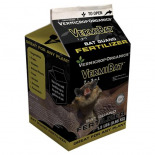 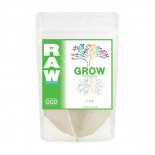 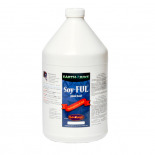 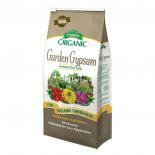 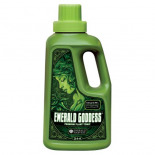 Promotes lush vegetation heavy with oil, earlier flowering, and increased yields. 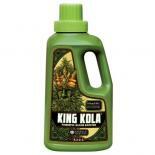 Highly concentrated; a little goes a long way. 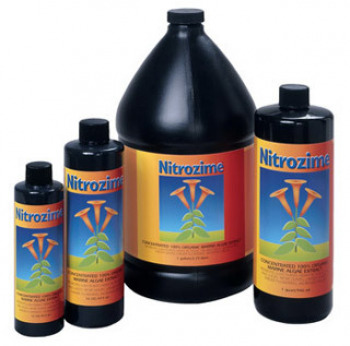 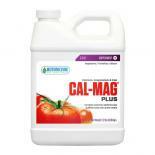 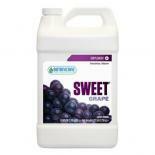 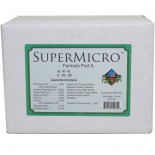 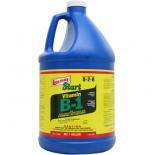 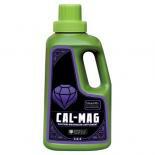 Recommended for foliar and root application. 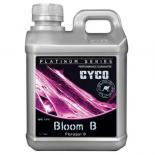 For more information, please visit the manufacturer HydroDynamics International's website.